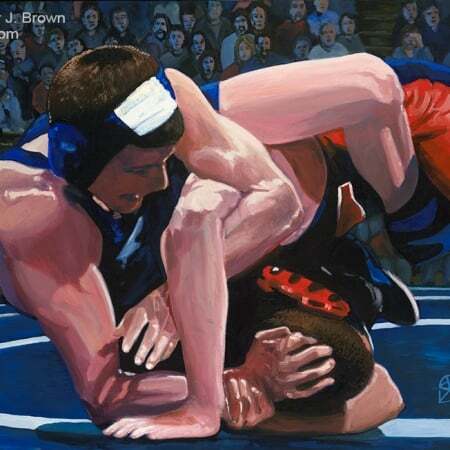 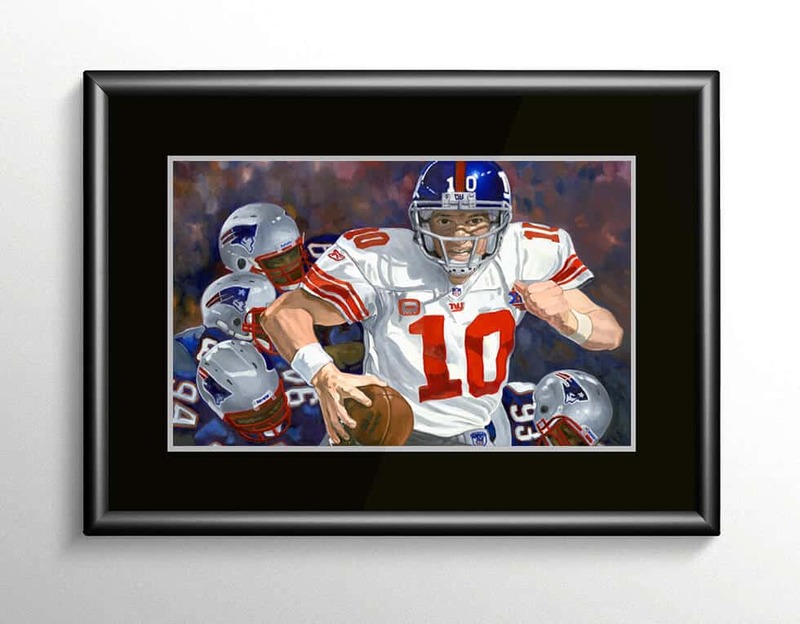 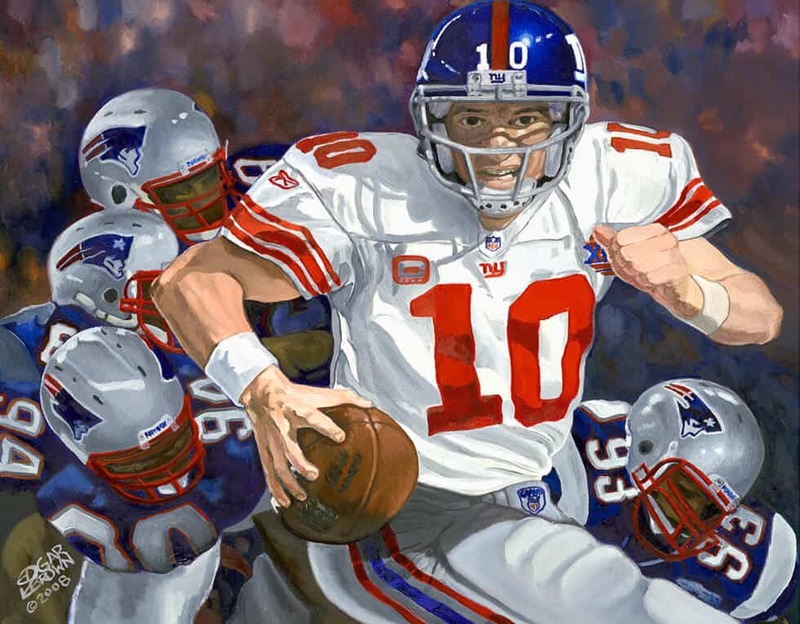 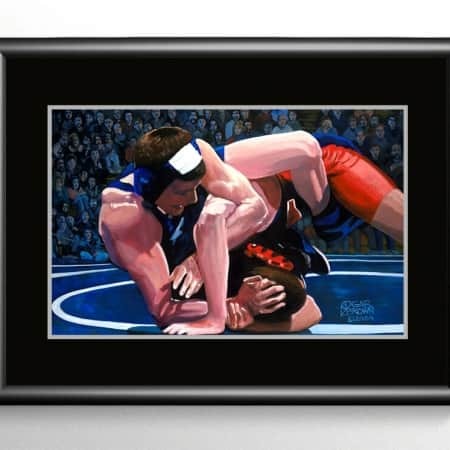 This fine art painting of Eli Manning the Quarterback of the New York Giants and 2X Super Bowl MVP is now available as a limited edition canvas print. 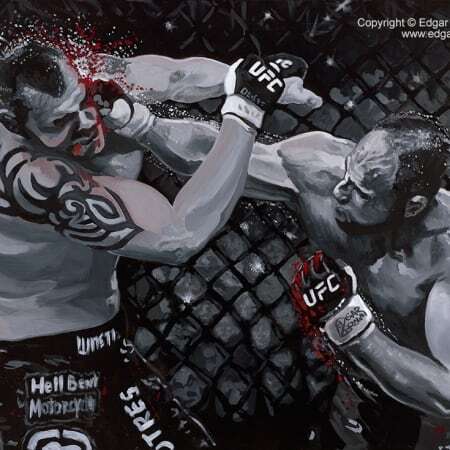 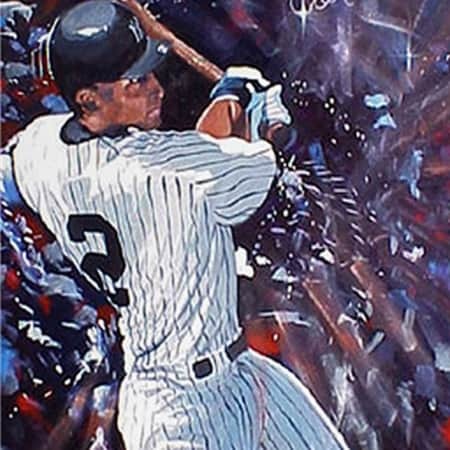 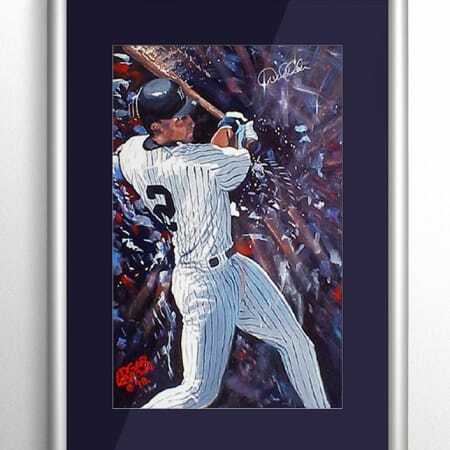 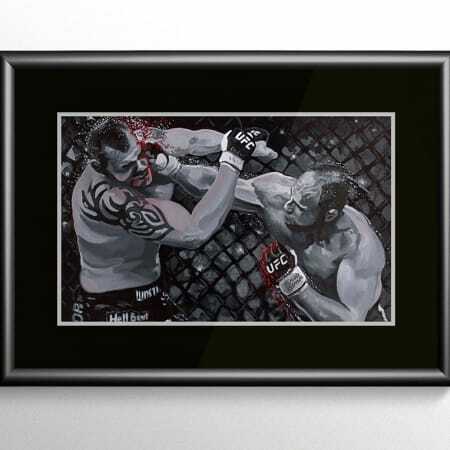 Limited to ONLY 125 works on canvas signed by artist Edgar J. 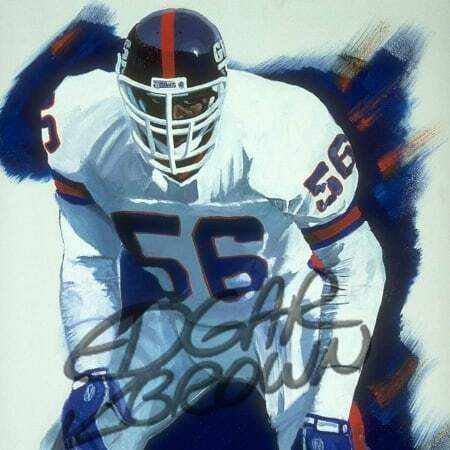 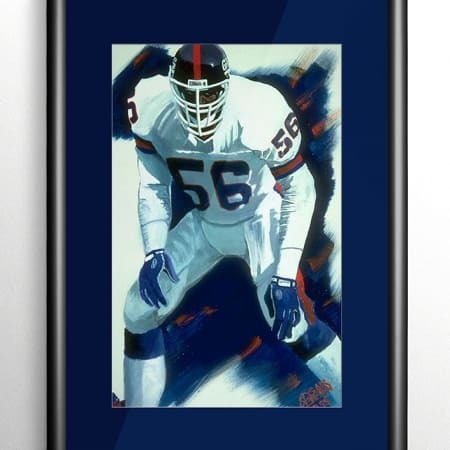 Brown and officially licensed by the NFL through the Deacon Jones Foundation Art initiative.